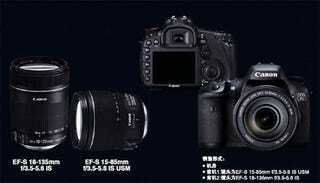 Canon EOS 7D Specs Leak: More Megapixels! We saw the poster and possible lenses for Canon's EOS 7D yesterday, and now it looks like the floodgates are open. A photography forum has most of the details you'll need, except the exact price and release date.